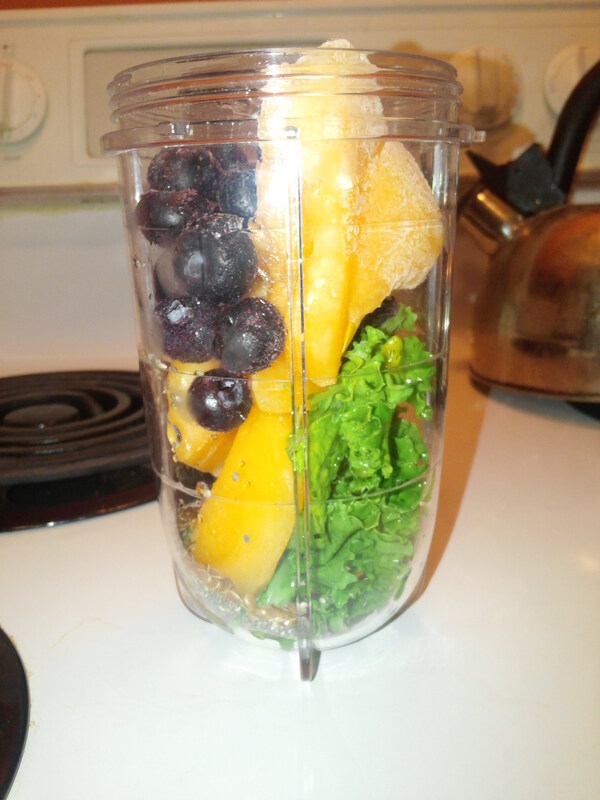 Smoothie and Snack – Lovely.Multifaceted.Chic. I have been pretty swamped in my research course. This means late nights, a lot research, and a lot of hours in front of the computer. The past two weeks have been challenging. So, I have to make sure I’m fueling my body. I have been guilty of skipping breakfast or lunch because of my schedule. I’m doing a lot better with that. 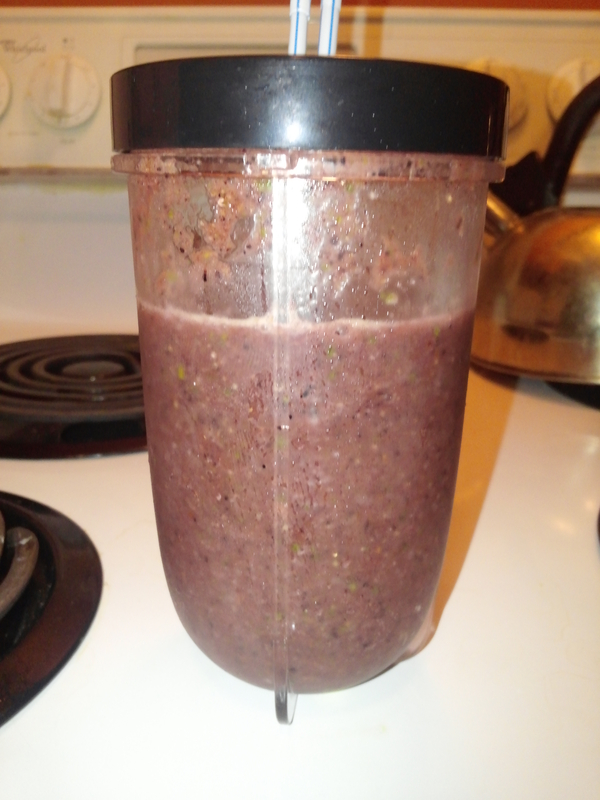 Here’s a tasty, nutritious smoothie I made with a cantaloupe, blueberries, kale, flaxseeds, and chia seeds. 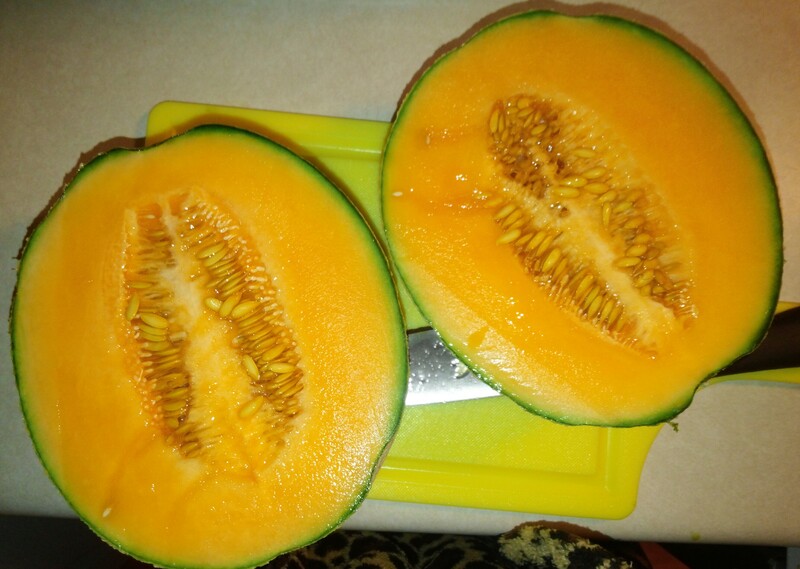 I made sure that my fruit were frozen. I used apple juice for blending. 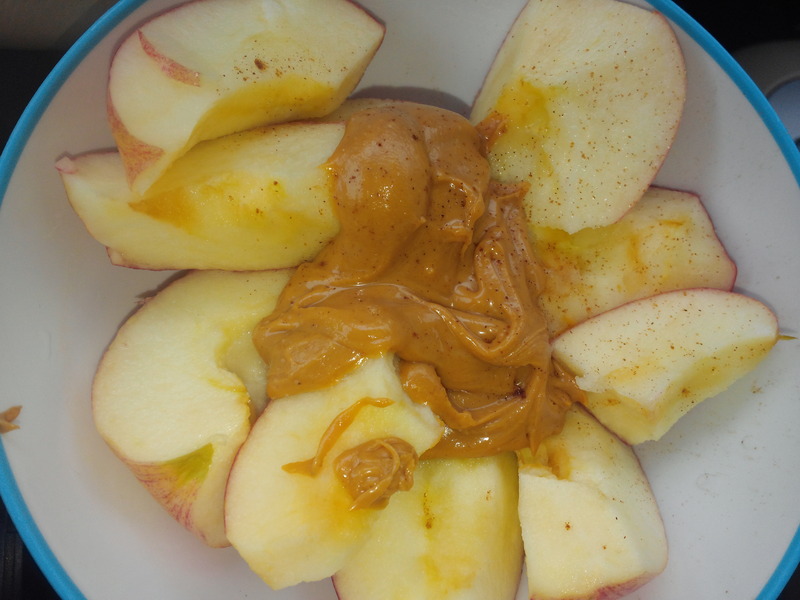 I also eat a lot of apples because they are easy to prepare and are good for on the go. Here’s how remixed my apples. I sliced them and sprinkled a little sea salt and cinnamon. I also added organic peanut butter. It’s a great mix of sweet, salty, and crunchy with some spice. It’s super delicious and filling.